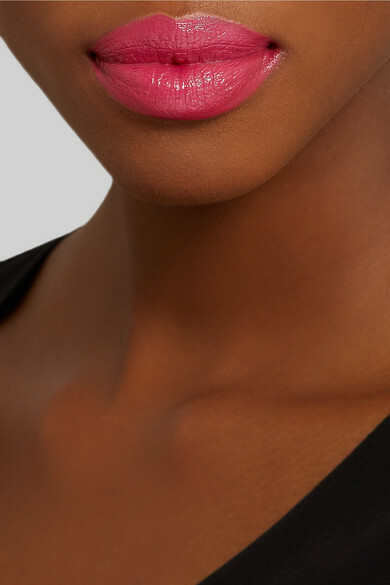 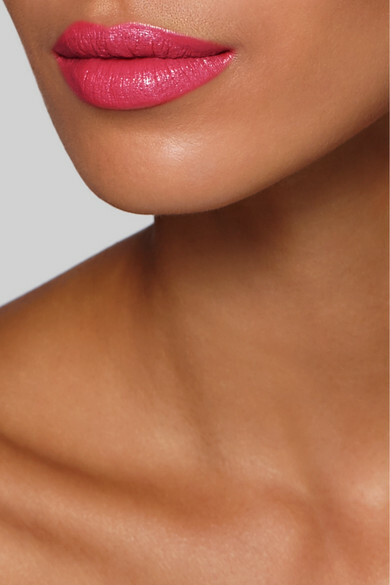 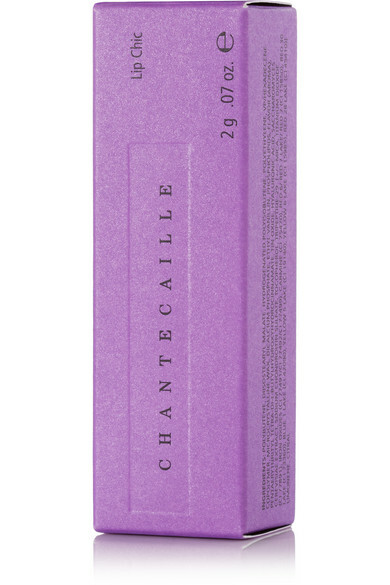 Chantecaille's 'Lip Chic' lipstick provides vibrant, even color with a high shine finish. 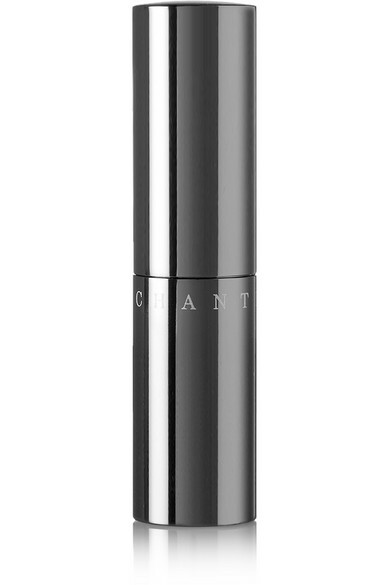 Enriched with Hyaluronic Acid, this creamy formula softens and hydrates your lips leaving them looking and feeling full. 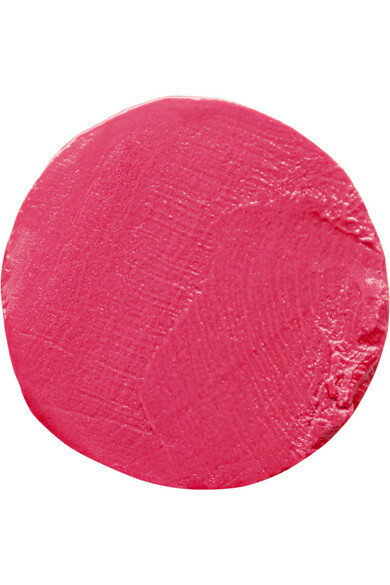 Apply 'Cosmos,' a springy pink shade, to brighten any look.